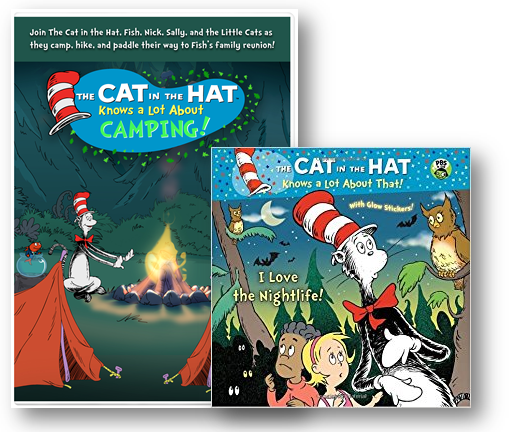 A RUP LIFE: The Cat in the Hat knows a Lot About Camping! DVD Giveaway! 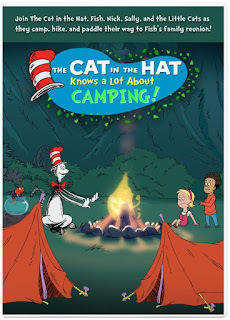 The Cat in the Hat knows a Lot About Camping! DVD Giveaway! When I was recently shopping for our next year's homeschool curriculum I noticed that several titles were from The Cat in the Hat Knows a Lot About series. That got me looking into the television show to see if there were any titles on DVD that we could add to our day. To my delight there are a bunch that go along with what we will be learning. 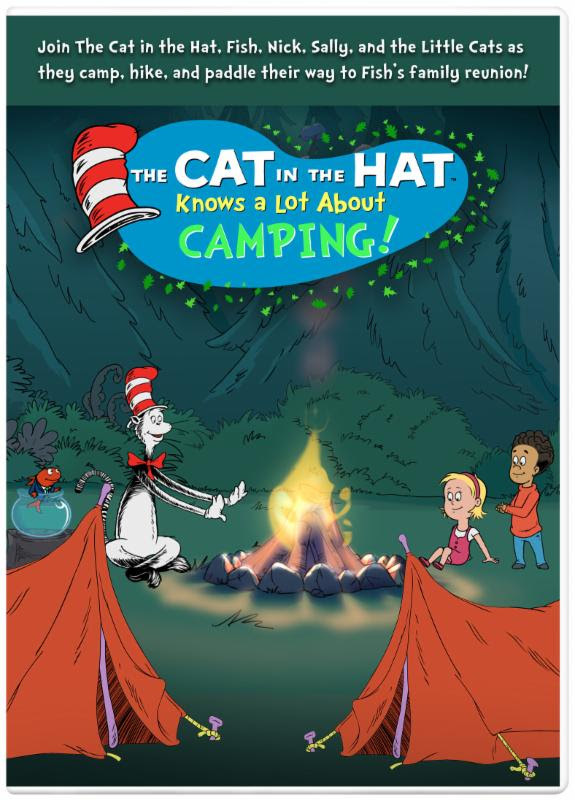 To kick off summer vacation we've been enjoying this new title The Cat in the Hat Knows a Lot About Camping! The Cat really makes learning fun for my 6 year old. He loves the antics and doesn't even realize how much he is learning! 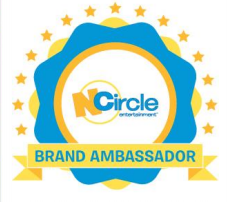 Get your copy at NCircleEntertainment.com or at your local retailer! I'd love it for my kids to watch. IMy grandson would love this DVD. He'd be thrilled if I won. My Grandson will be watching this Cat in the Hat DVD. He loves all his camping toys and plays camping on the beach. Hopefully they will be able to go with us camping this fall.